Has anyone used Greenwings or similar operators for a wildlife holiday. Would you share your thoughts. 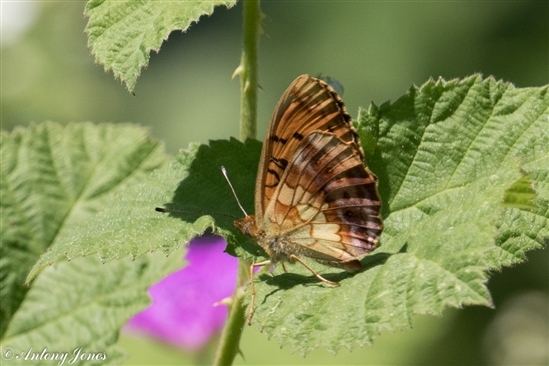 I am approaching a significant birthday in the next couple of years and have every intention of treating myself to a butterfly and birdwatching holiday probably in Europe. As I will be travelling solo I think I need a reputable operator. I've done quite a lot of guided wildlife trips mostly in Europe but some further afield. They've been mainly birding trips but in recent years I've diversified into other areas such as dragonflies and butterflies. I haven't travelled with Greenwings although I've heard positive reports about them. I believe they've got some sort of affiliation with Butterfly Conservation so that's a good thing. Naturetrek are the big boys in wildlife trips and have a huge variety of holidays and the standards are good. They do a number of specialist Butterfly trips HERE. Last summer I went on the short 5 day trip to Normandy with them (too close to home for you perhaps) but it was good. It was lead by Tom Brereton who is fairly senior in Butterfly Conservation. Could be a good taster session for you to see how you like guided trips. 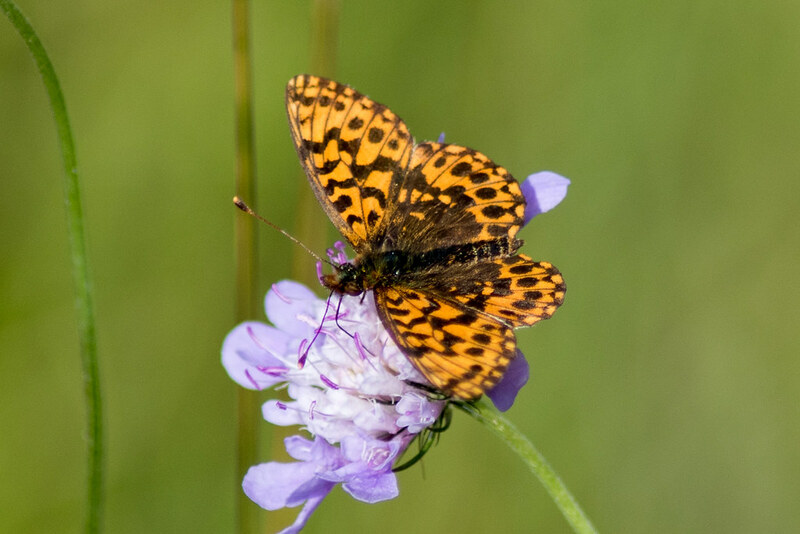 Weaver's Fritillary to whet your appetite. The other company that I've travelled with extensively is Limosaholidays. They are more bird focussed but also very good. I did a Bird and Butterfly trip with them in 2016 to Switzerland. Quite expensive (that's Switzerland for you) but really good. Trip up to the Matterhorn as well as birds like Bee-eaters, Nutcrackers and all sorts of butterlies like this one which I think is a Marbled Fritillary. So to sum up, go for it. No worries about being a solo traveller except there's usually a surcharge. The fellow travellers tend be of a certain vintage and have common interests so no problem on that score. Hotels are of a good standard with en-suite facilities. The leaders are invariably good and look after you well. Sometimes there can be quite a bit of travelling in mini-buses to get to destinations. I reccomend you you read the trip reports to get a sense of what it's like and/or talk to the tour operator. Thanks for that TJ, I had spotted Naturetrek as well. Lots of research for miserable winter nights while I'm off games with a distinctly dodgy knee. It makes a difference especially if there are not many experienced participants.